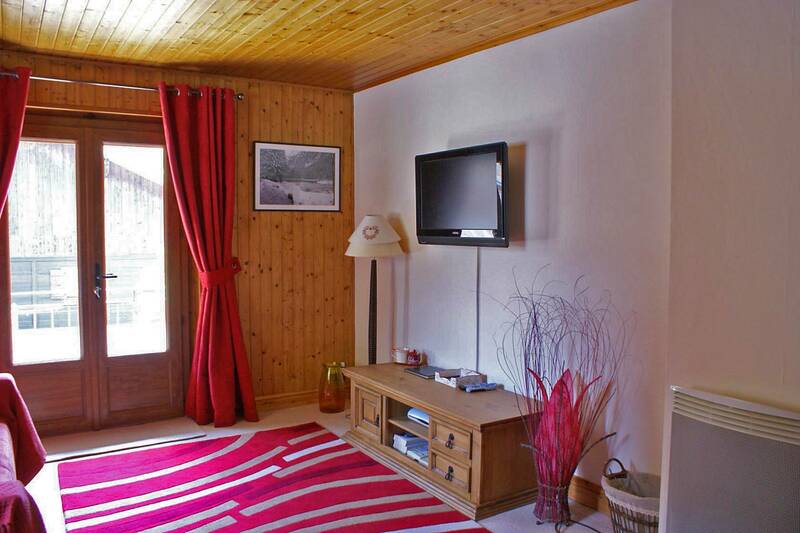 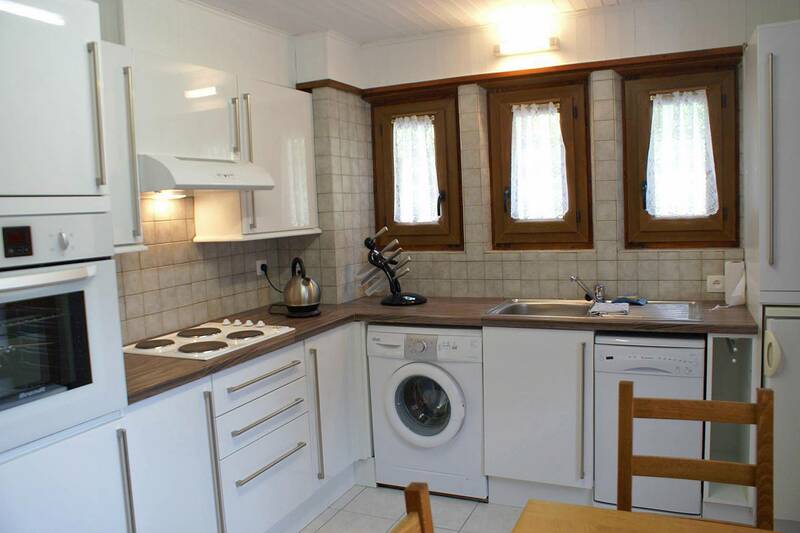 A charming two bedroom apartment in a house in a sought after authentic part of Morzine. 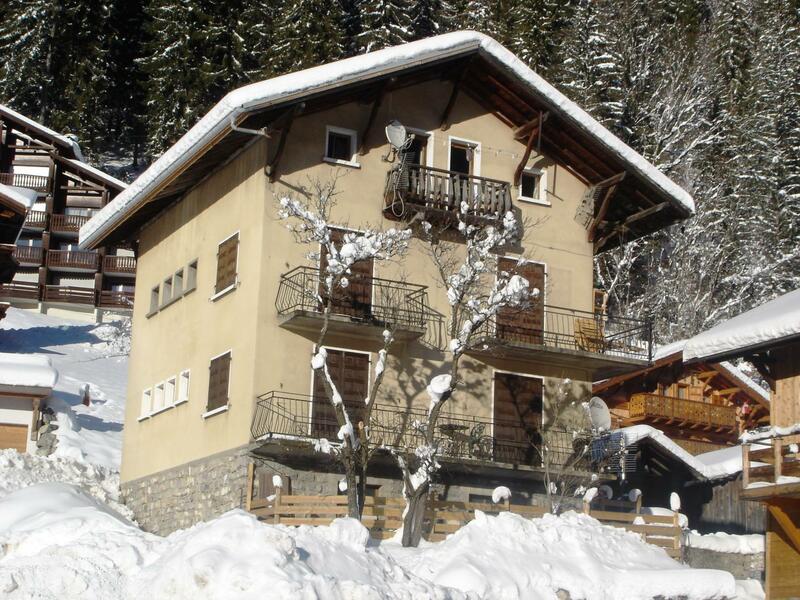 It is about 500m from the centre of the village and on the route of the ski shuttle bus. 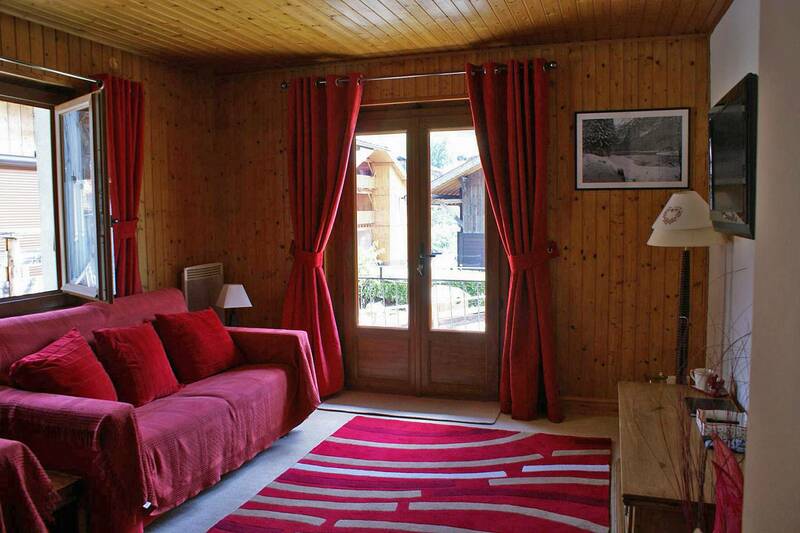 From the south-west facing facade you have a good view of ski slopes and mountains. 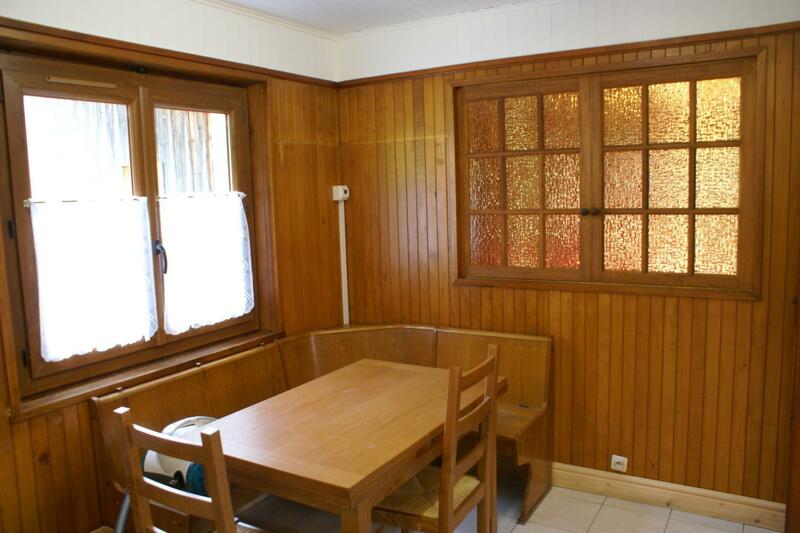 There is a little store room and also private parking. 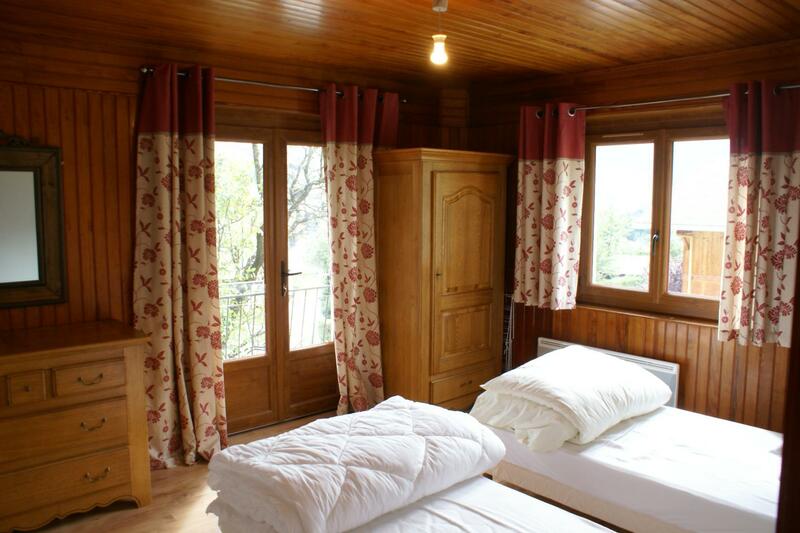 Entrance hall, sitting room, kitchen with dining area, bedroom with a balcony on the south-west facade and a view towards the Pleney ski pistes and the mountains, bathroom with WC and a separate guest WC.